Smartphone shoppers have lots of choices out there, and the increased accessibility of unlocked devices has made it easier for users to select their handsets and carriers independently. But while it's possible for an informed consumer to take that route, there's no denying the one-stop appeal of showing up at your carrier store and going home with a new phone. 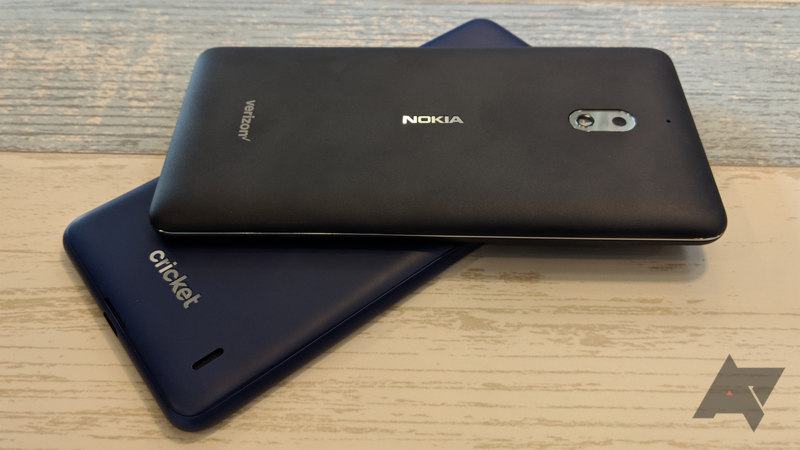 Manufacturers like OnePlus are definitely enjoying the sales bump that carrier partnerships can offer, and now HMD is looking to get in on this action, too, as it announces the availability of Nokia smartphones at North American carriers. 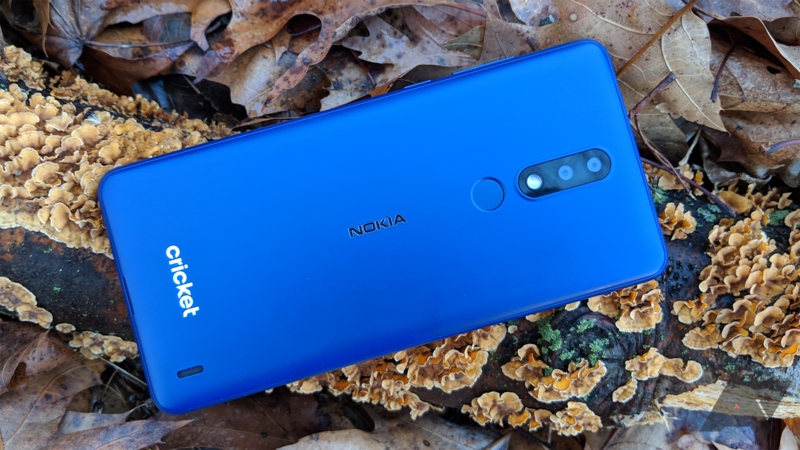 If the Note9's steep starting price puts you off, but you want in on the Samsung life, Cricket has a deal that might interest you. 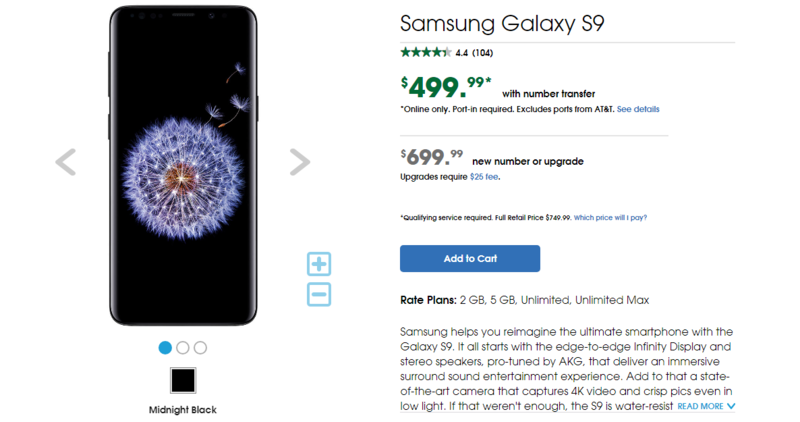 The prepaid carrier is offering a Galaxy S9 for $500, but there are some caveats here, so let's address those. Updates to the Play Games app aren't as free flowing as they are for many of Google's other apps, but they often do bring pretty big changes or additions. The latest version bump gives Play Games a huge visual makeover that looks cleaner and puts installed games front and center. There are also three included mini-games to play if you get bored and don't have something else installed yet. You may not be aware, but ZTE is one of the largest smartphone makers in the US market. That's due in large part to devices like the newly announced Blade X Max; it's cheap and has reasonable specs for the price. 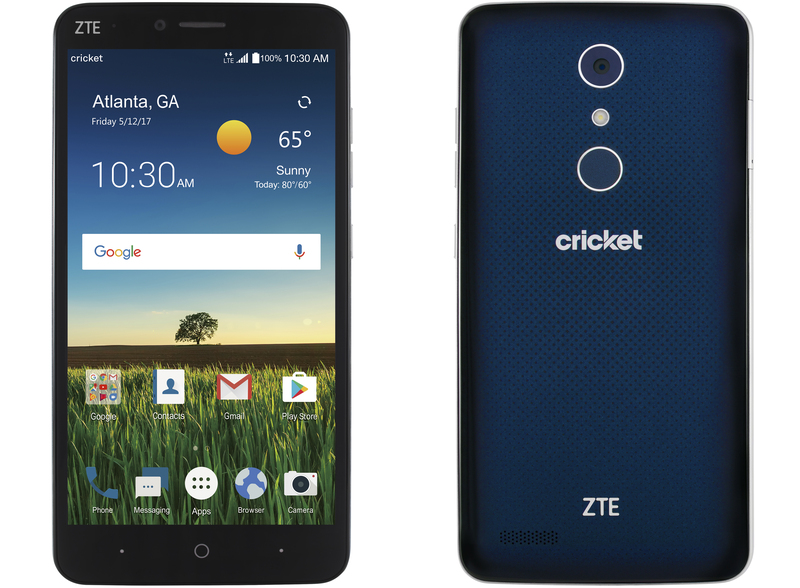 This 6-inch phone drops tomorrow on Cricket for a mere $150. Today is the big day for Samsung—the Galaxy S8 is officially launching after being leaked and speculated about for months. 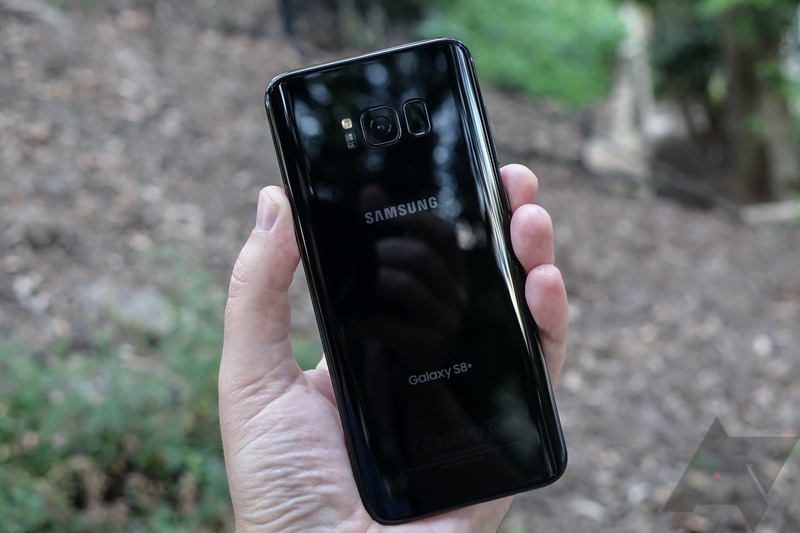 The Galaxy S8 and S8 plus are available at all major carriers and from various electronics retailers. They'll set you back a pretty penny, though. If the onslaught of carrier unlimited data plans in the last few weeks hasn't worn you out yet, here's another one for you. Cricket Wireless, the AT&T MVNO, has just announced its new "unlimited" data plan. 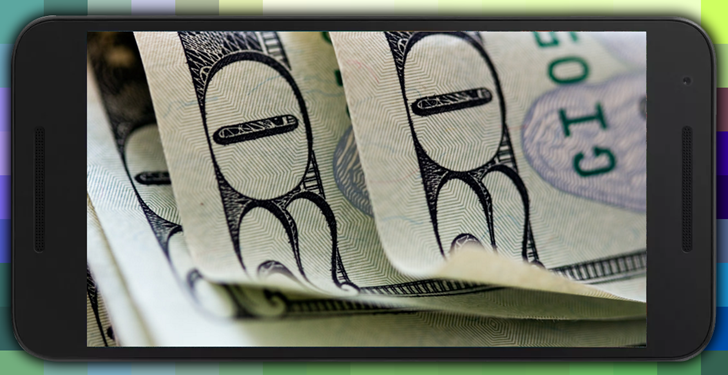 In fierce competition with the likes of MetroPCS, you can score this for $60 per month (with taxes and fees included). That doesn't sound bad at all. Unlimited smartphone data is back! Roll out the barrels, re-download Netflix, and disable all those "Wi-Fi only" settings options, happy days are here again. But don't throw away your data meter just yet: the new batch of unlimited data plans from American carriers isn't what it used to be. A lack of limits now comes with an asterisk, like your favorite sports star "enhancing" his performance. 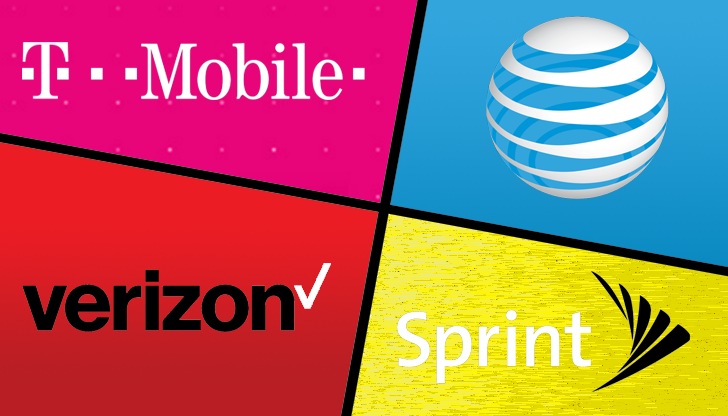 So the question is no longer, "which mobile unlimited plan is the best?" Instead, it's "which carrier is going to put the least amount of petty restrictions on my so-called unlimited data?" Every day we seem to be inundated with ads about who has the absolute cheapest data plan. Online, television, billboards, junk mail, even old-fashioned radio - it seems I can't go five minutes without each carrier telling me how much cheaper they are than everyone else, going so far as to hire old Verizon spokesmen and make dubious claims about reliability. You know what? To hell with all of that. I've looked at every smartphone plan from every nationwide carrier in the country, big and small, to find the absolute cheapest plans. Let's pinch some freakin' pennies.